Of all the material I’ve read concerning the Rwandan Genocide, this passage written by Mahmood Mamdani in “When Victims Become Killers” remains one of the most chilling. There are NO TRIBES in Rwanda. Tutsi and Hutu are socio-economic terms- Hutu being the working class and the Tutsi being the wealthier elites. 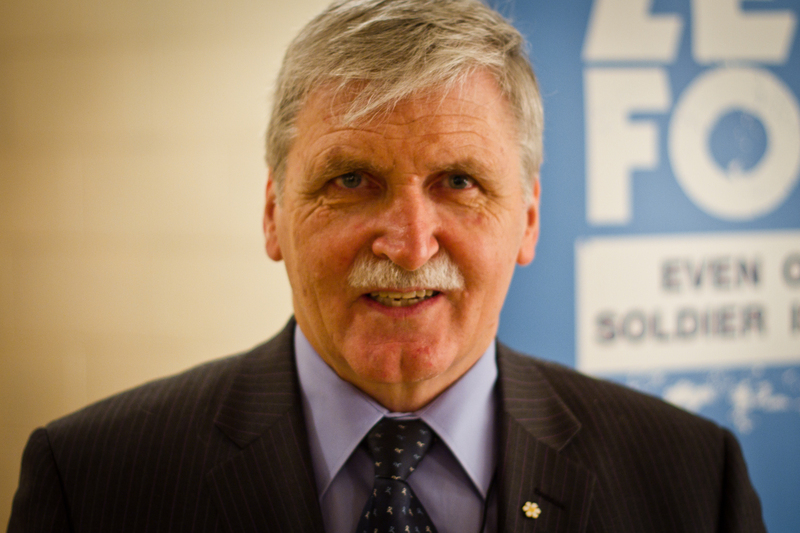 Besides the 7 international human rights reports that were issued between 1990-1994, the ‘genocide fax’ sent by Romeo Dallaire to UN Headquarters on January 11, 1994 contained specific information provided by an informant. Approval to put down the threat never came. 3. Spontaneous rage over the shooting down of Rwandan President Habyarimana’s plane started the genocide. Hutu attacked Tutsi in retaliation. There were various rumblings from Hutu Extremists against the President for agreeing to the Arusha Accords, which would have been signed had he not been murdered. Among Hutu and Tutsi, the killing of the president sent a fearful signal that the killing would start. The first victims of the genocide were Hutu Moderates (political opposition to Hutu Power). Reading Jean Haztfeld’s “The Antelope’s Strategy: Living in Rwanda After the Genocide” and came across an excerpt that is so fitting… So many people believe that genocide is a spontaneous act committed by the insane, enraged and disenfranchised lower echelons of a society. 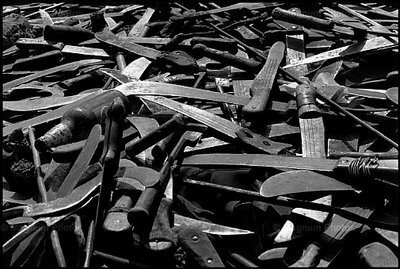 Viewing the Rwandan genocide as such, or as an ‘African problem’ does nothing to help understand what really took place. The more we understand the careful planning, the deliberateness of killing, the intelligence and motivation behind the killing, the more chilling it becomes.. And maybe it goes to say that dehumanizing the killers and labelling them as ‘monsters’ or ‘demons’ makes it a little safer for us to distance ourselves from what took place. Being human, and seeing others as human, requires us to understand that intelligent people at the highest levels of their government, community, military, people with families chose to orchestrate the best way they knew how to deal with the ‘Tutsi problem’ and influenced, persuaded, and poisoned others to carry out their plan. “A genocide must be photographed before the killings–to show clearly the preparation, the faces of the leaders, the stockpiled machetes, the complicity of the French soldiers or the Belgian priests, the careful organization of the hunting expeditions. In my opinion, pictures of the preambles and the premeditation are the only important ones for allowing foreigners to understand the mechanics of the thing. 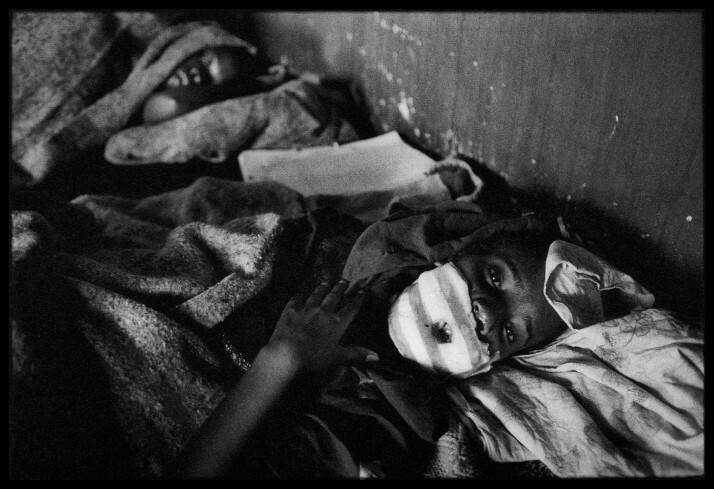 For many, the Rwandan genocide began the evening of April 6, 1994.. For others, it began early morning April 7 1994. 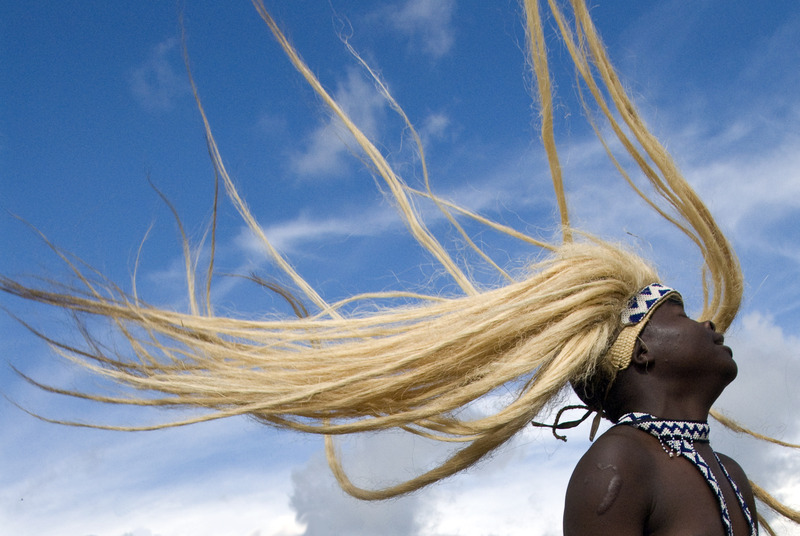 Many have been told that the genocide killed 800,000 Tutsi. 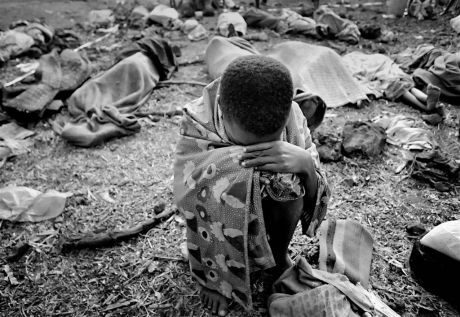 The reality is that over 1,094,000 (still a conservative number) Tutsi and Hutu moderates were brutally killed by their family members, neighbours, and a militia trained to kill 1,000 human beings every 20 minutes. Despite the disparities and the controversies that arise, it is important to remember Rwanda, and those who survived, who are struggling to survive as they live with extreme loss. The Rwandan week long Commemoration is April 7-13 2013. In remembrance of the genocide, and to show support for Rwandans, change your Facebook profile picture to a picture of a lit candle. Wear grey (the new Rwandan colour of mourning). Say a few kind words acknowledging how fortunate we are to never have seen or felt such horror. And love your family. Many Rwandans I’ve met have lost too many precious members of their family. They remind me, always, not to take mine for granted. The main purpose of this blog is to inform and educate others in preparation for the 20th anniversary of the Rwandan genocide, which will occur on April 7, 2014. Also, it is important to remember those who were lost, those who survived, and those who have struggled to rebuild their country and lives. We must always, in remembering what was lost, recognize the accomplishments Rwandans have achieved especially after such a horrific event overcame their country.